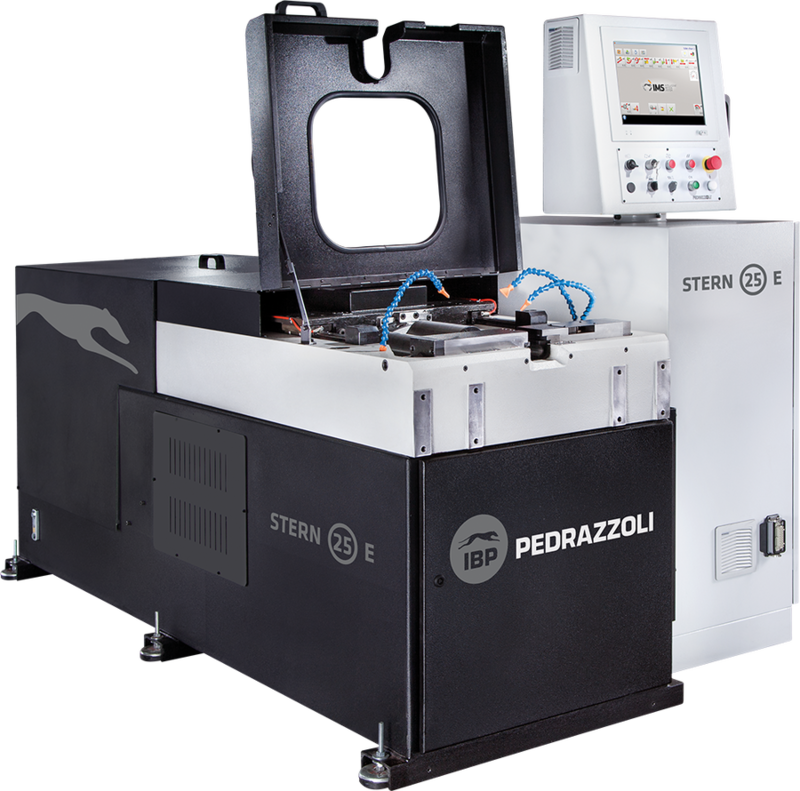 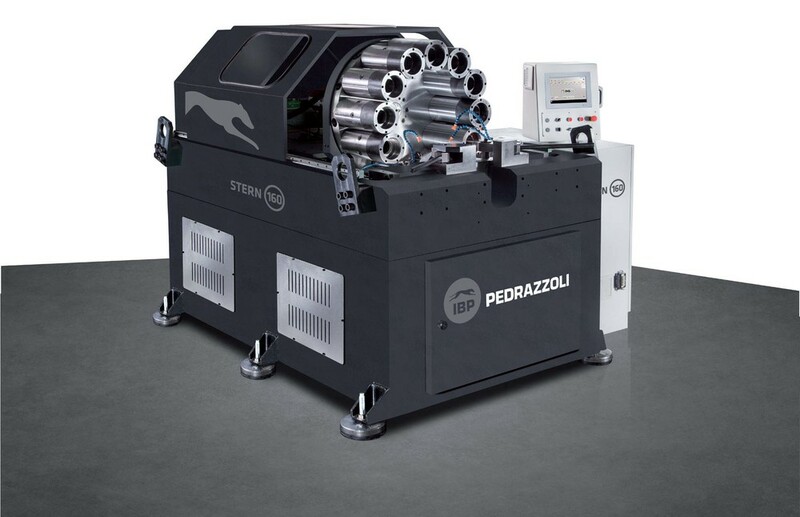 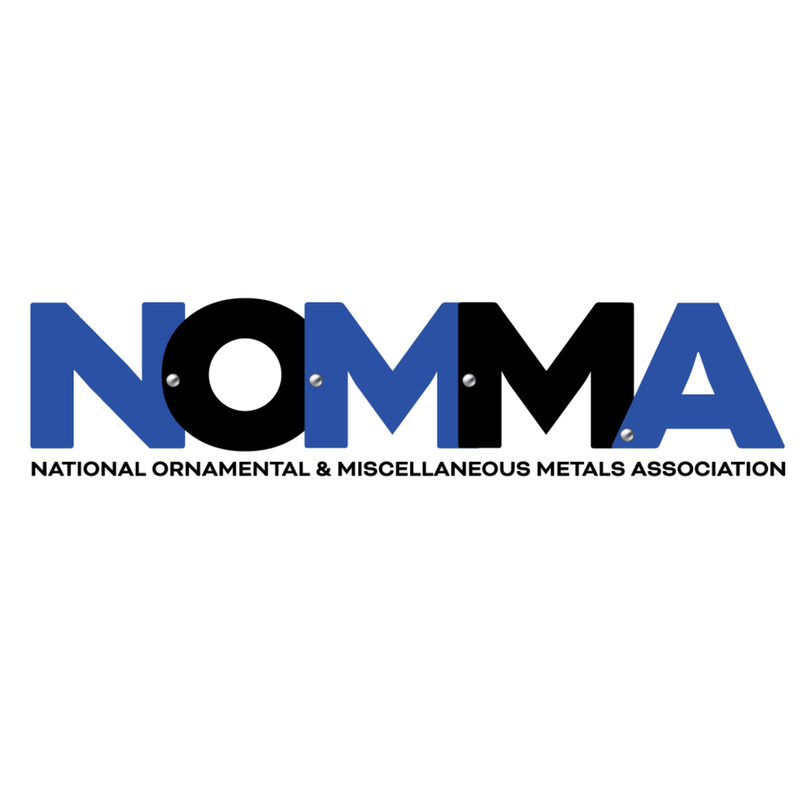 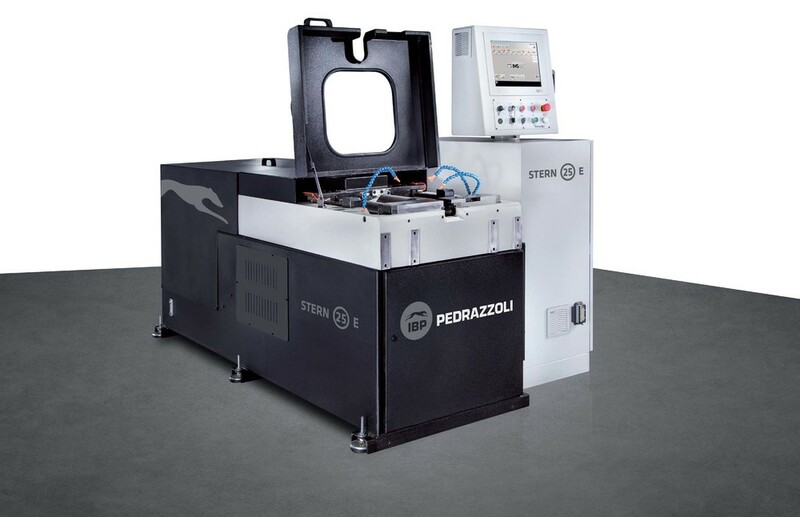 Pedrazzoli has a knack for providing some of the greatest high quality products, which are extremely versatile, as well as high functioning and very accurate. 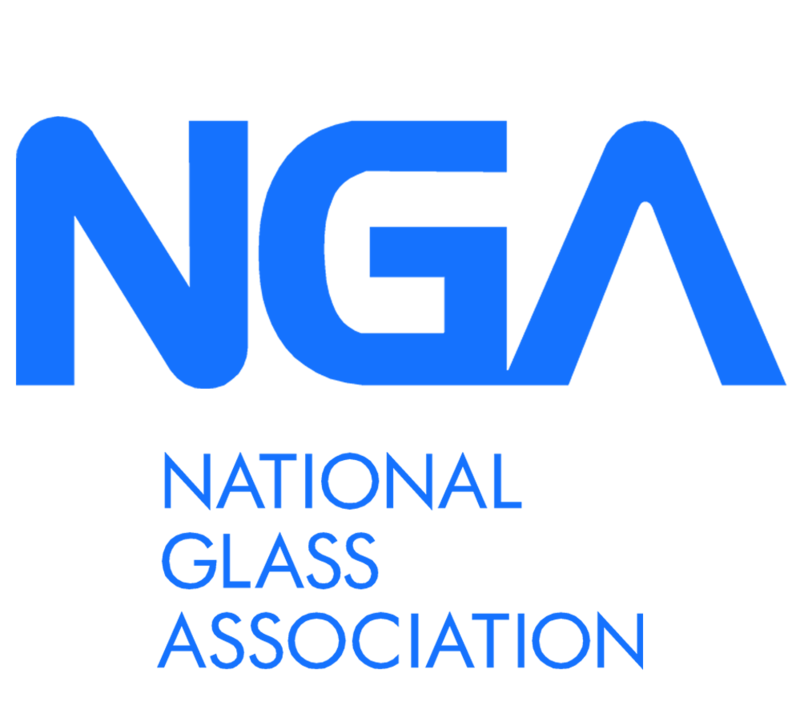 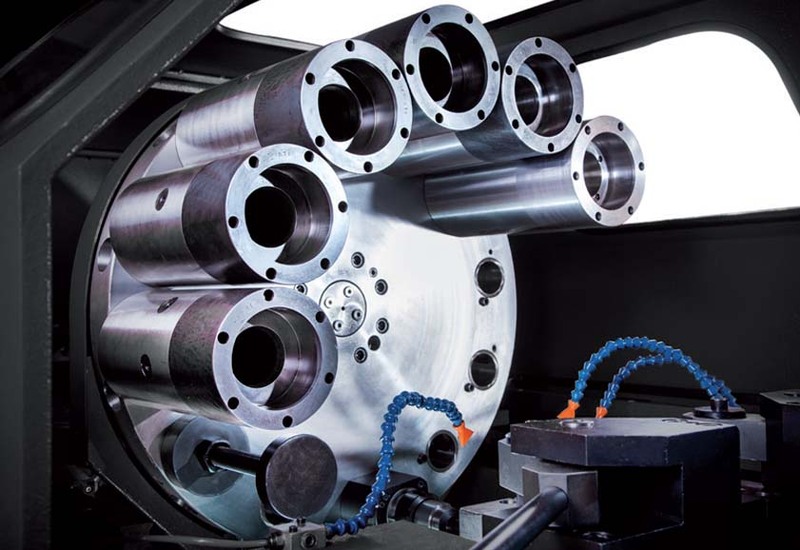 This ability shines brightly through their End Forming and Swaging Machines. 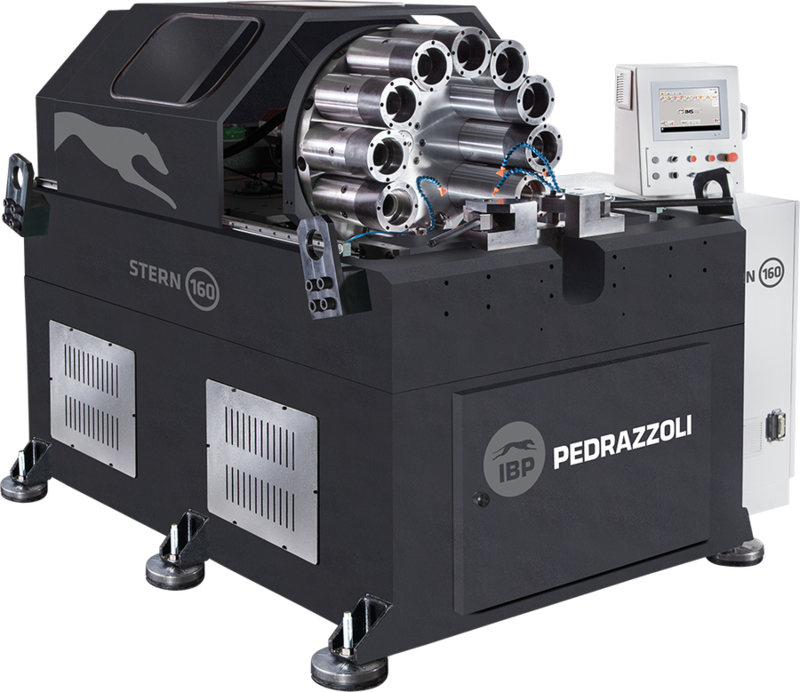 This machine are capable of performing at their highest performance, while still maintaining accuracy and quality.